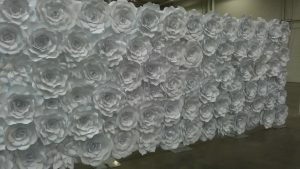 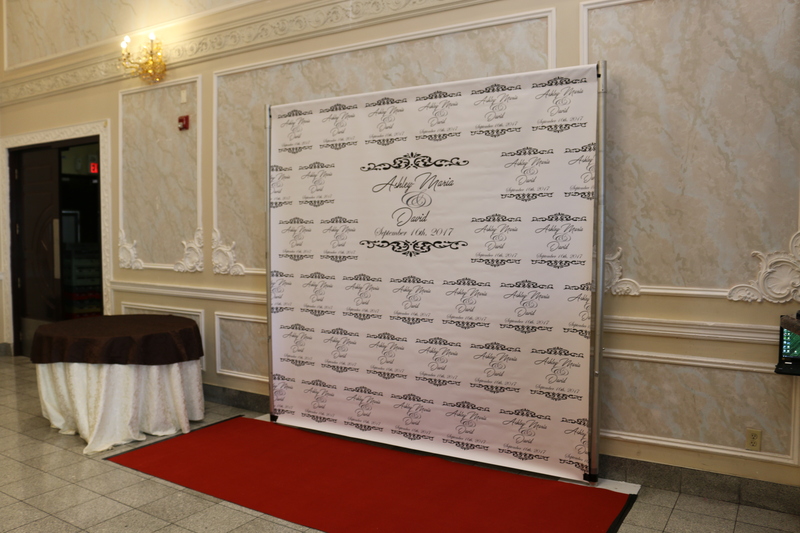 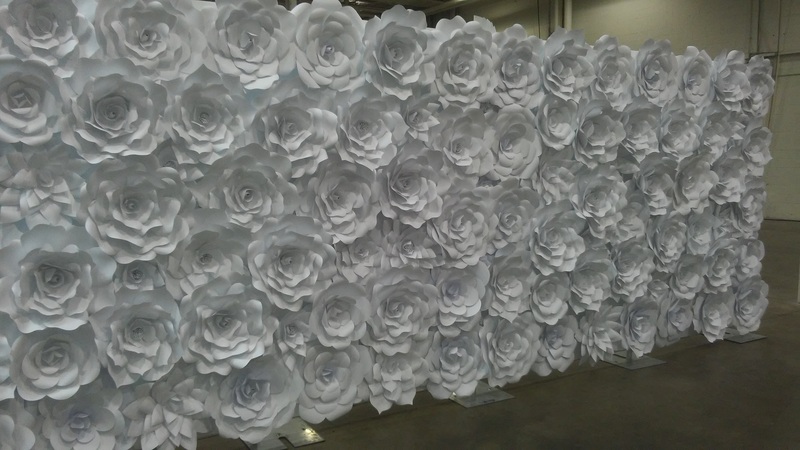 Having a custom vinyl floor wrap, as part of the overall decor of your event, can be a great way to combine functionality with beautiful aesthetics. In order to ensure that we are able to make your vision come to life, we will work closely with you throughout the design process. 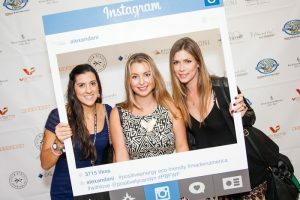 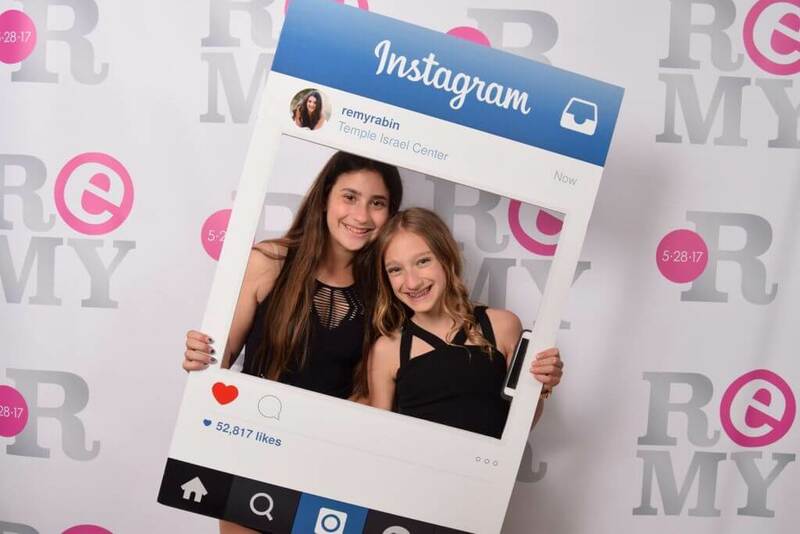 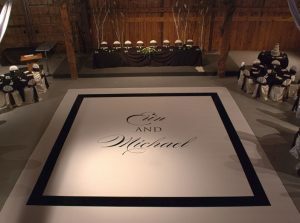 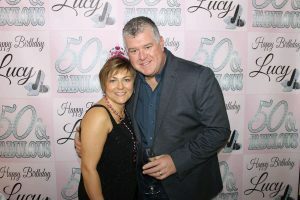 Having a custom wrap floor can make planning an event less tedious and fun! 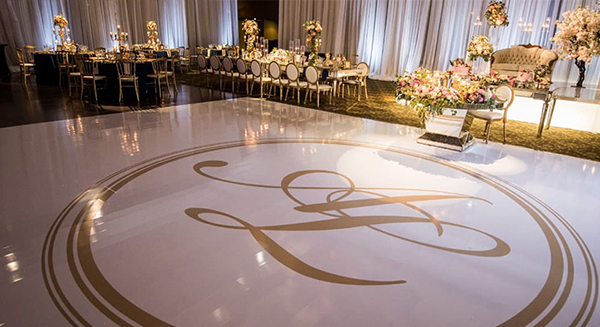 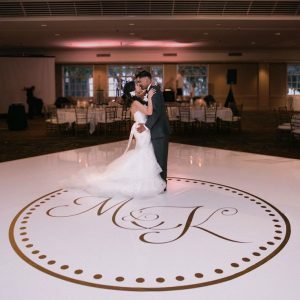 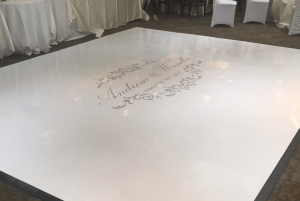 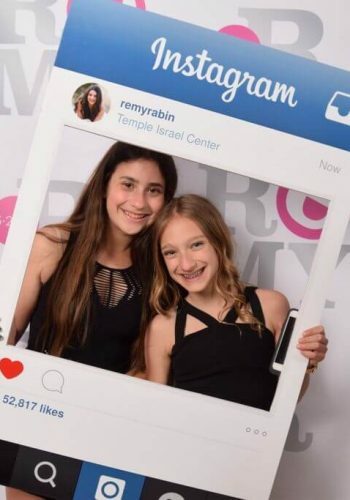 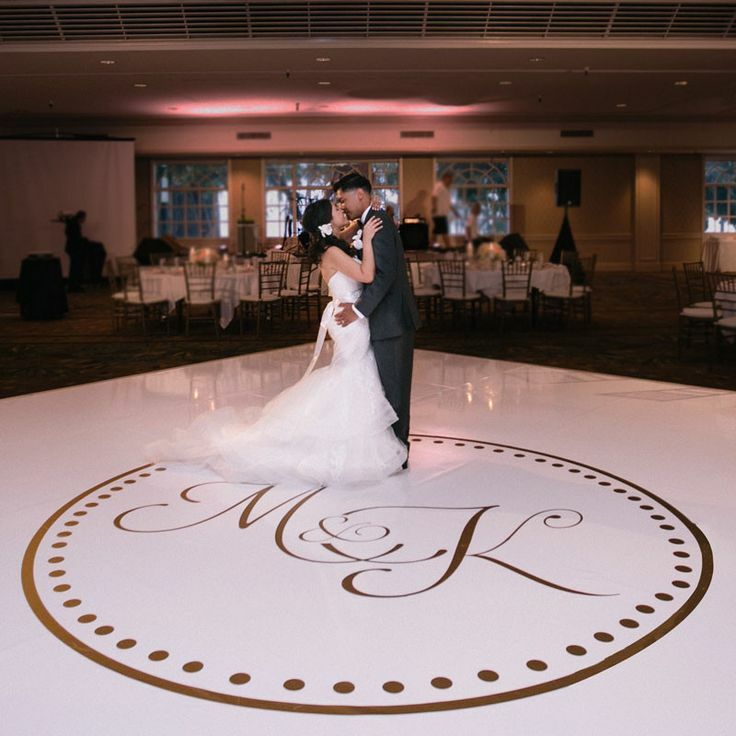 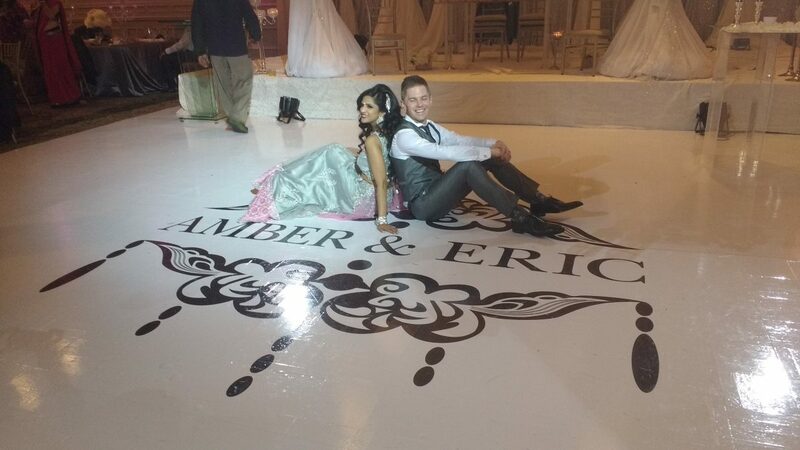 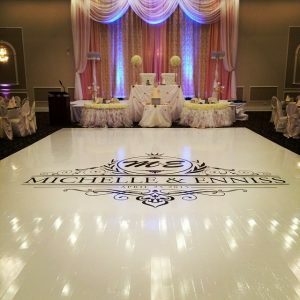 We know it takes months to finalize the perfect wedding or event, having a custom vinyl wrapped dance floor can be a great way to combine all the beautiful aesthetics of your event in one central place. 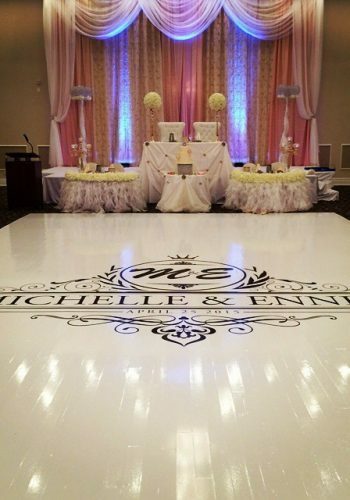 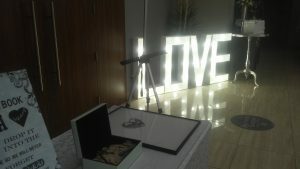 We get that you want everything to be perfect, as do we! 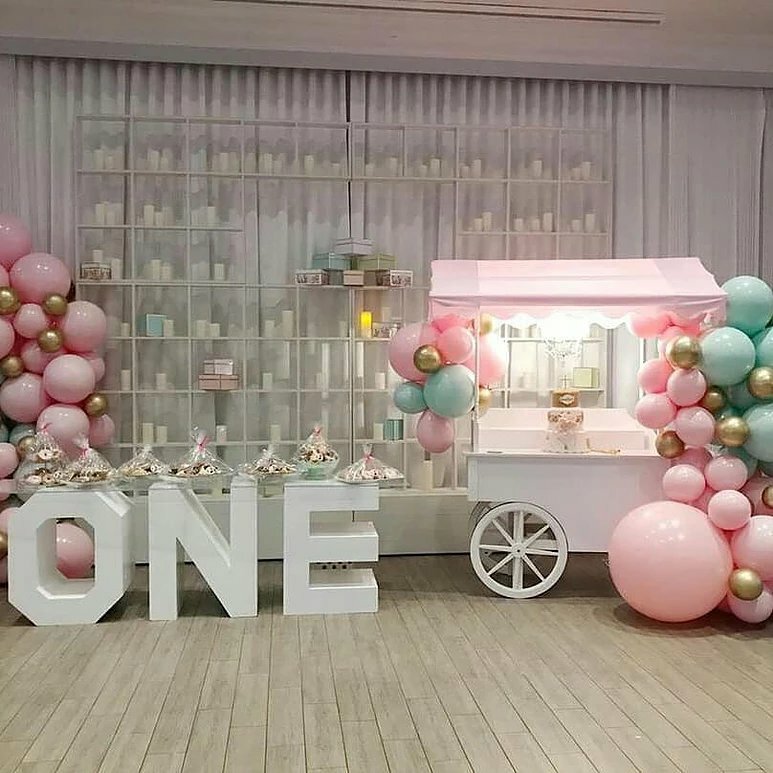 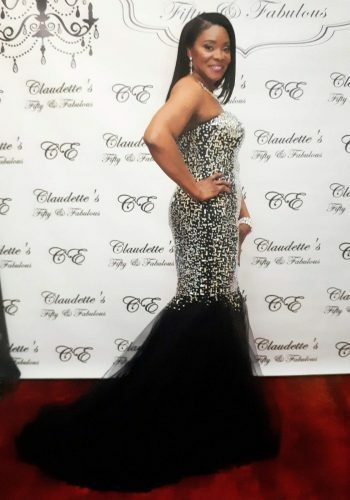 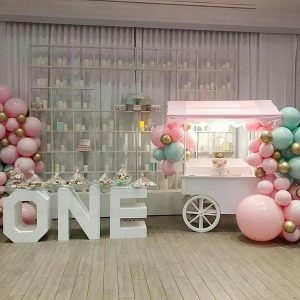 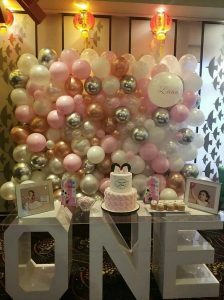 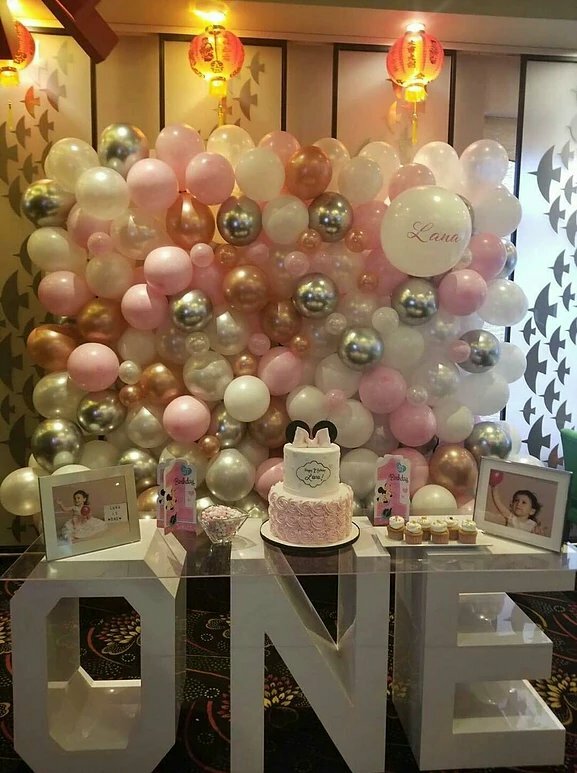 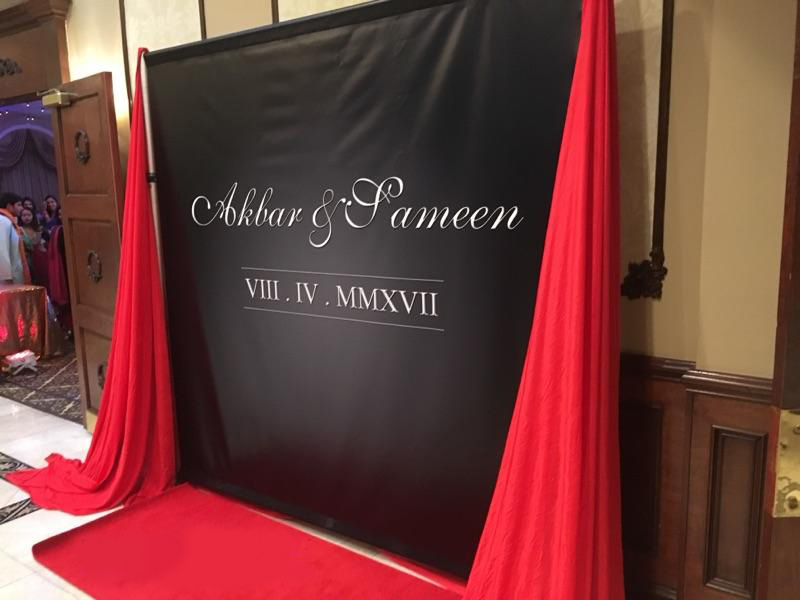 That’s why our team of designers will work step by step with you to ensure that your custom wrap floor surpasses your expectations and is beautifully intertwined with your events aesthetics’s. 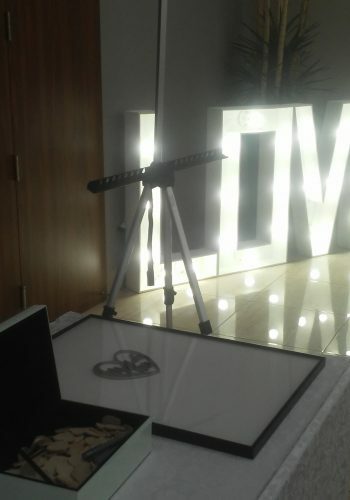 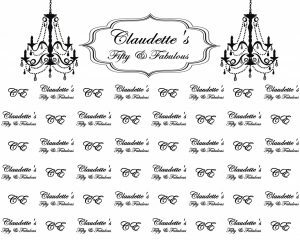 With our help, your custom wrapping theme can resemble the most intricate of your designs, like floral patterns, wedding couple initials, tablecloths and even centerpieces. 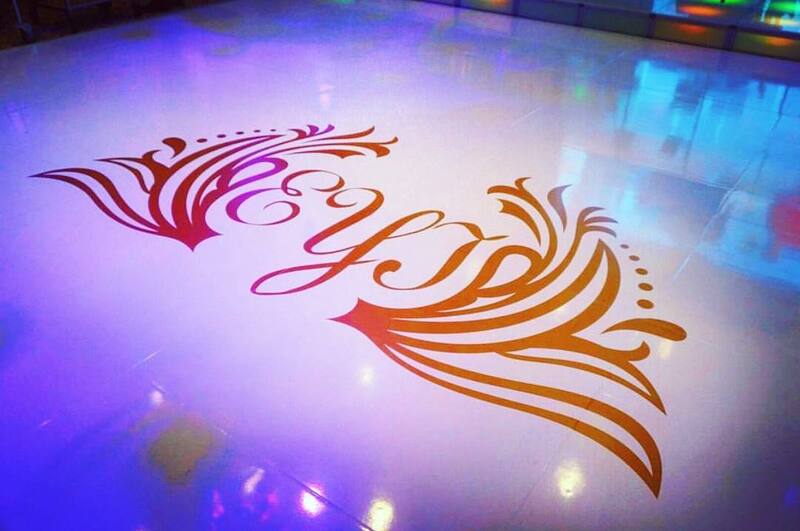 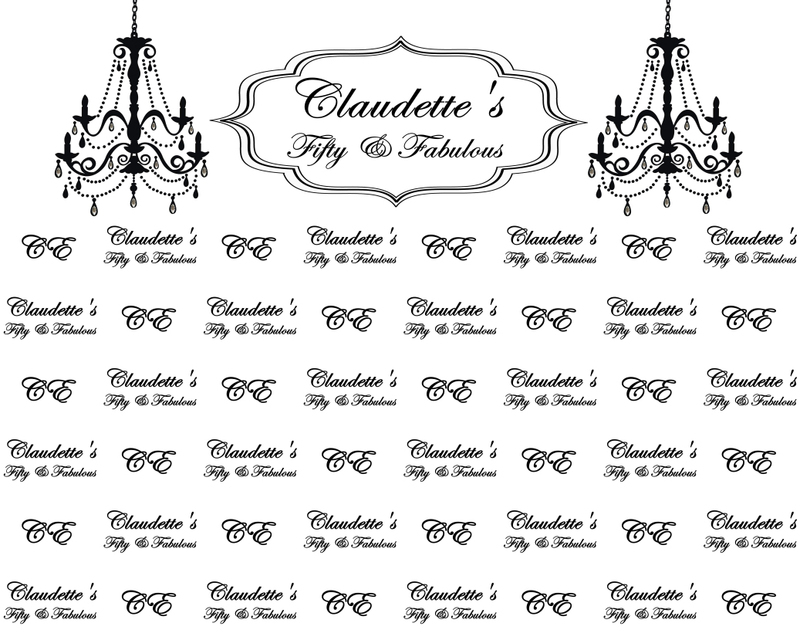 You can customize your vinyl dance floor in what-ever way you see fit, whether you’re looking for a white dance floor wrap or an illustrated design, our customized wraps allow you to have full creative freedom.